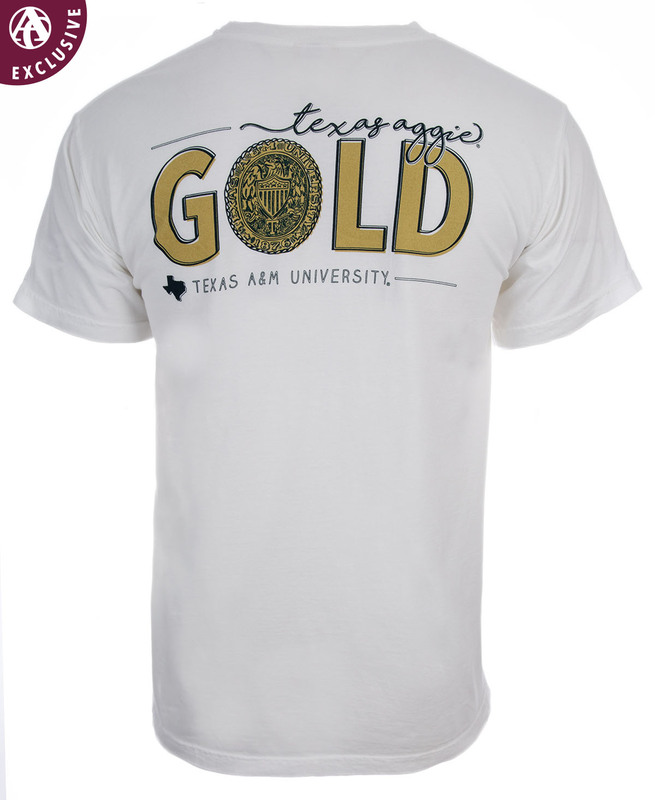 This Texas Aggie Gold shirt is a perfect shirt for any Aggie proud of that little gold ring! 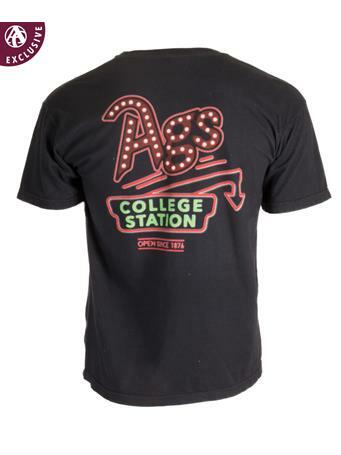 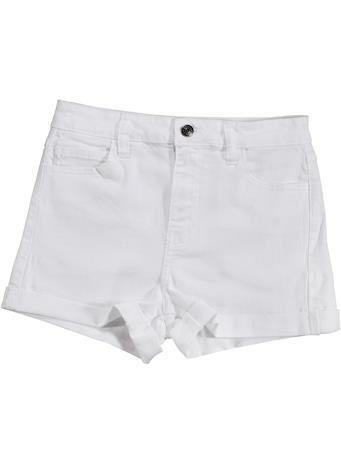 It reads "Texas Aggies" on the front and on the back it reads "Texas Aggie Gold, Texas A&M University." 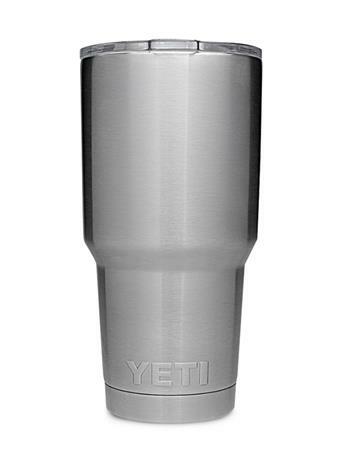 Share it with the newest Aggie ring recipient or surprise an Old Ag with a shirt that represents one of their biggest accomplishments!